God is faithful and will always protect us. 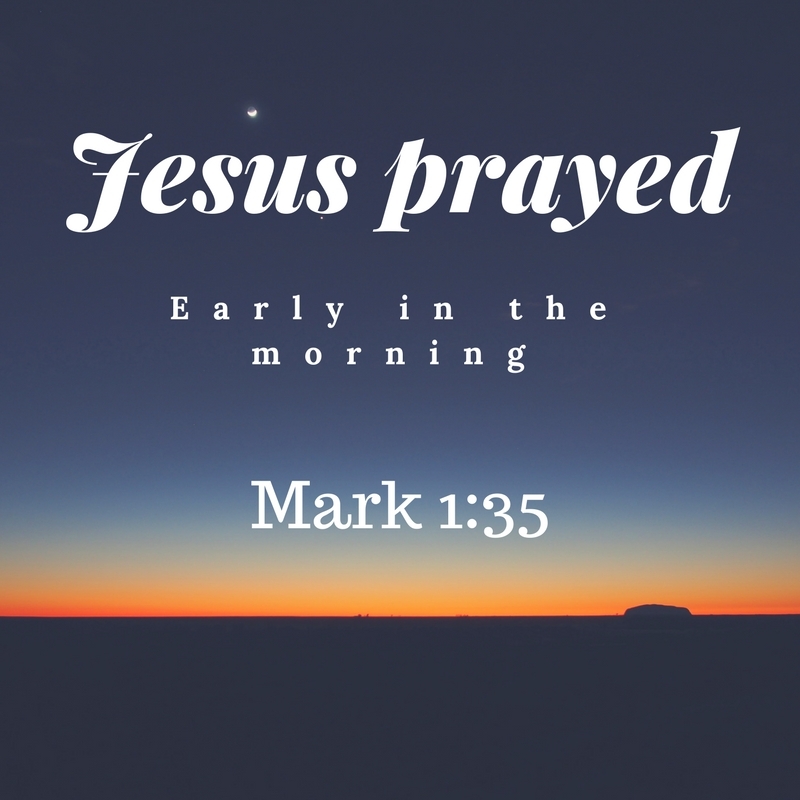 Let us take time to pray for His divine guidance and protection when we go out and come in. 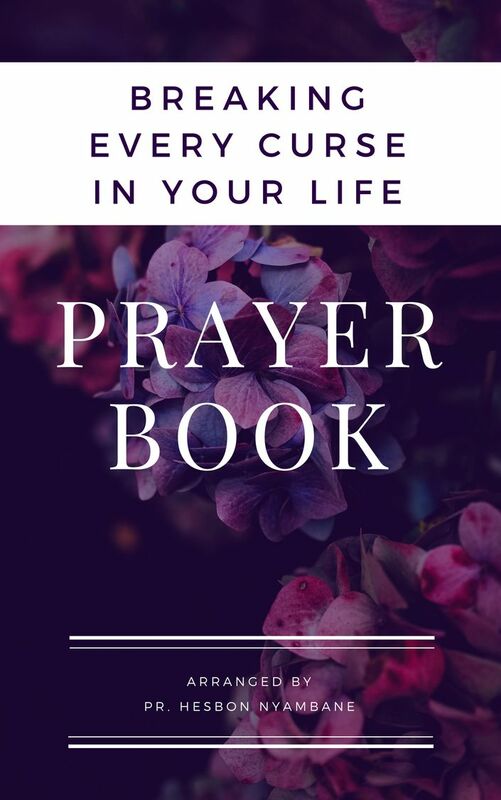 Below here are the prayer guide to help you as you pray.